Practical and durable, these men's boots are still sharp enough to pair with dark denim and a button-up. 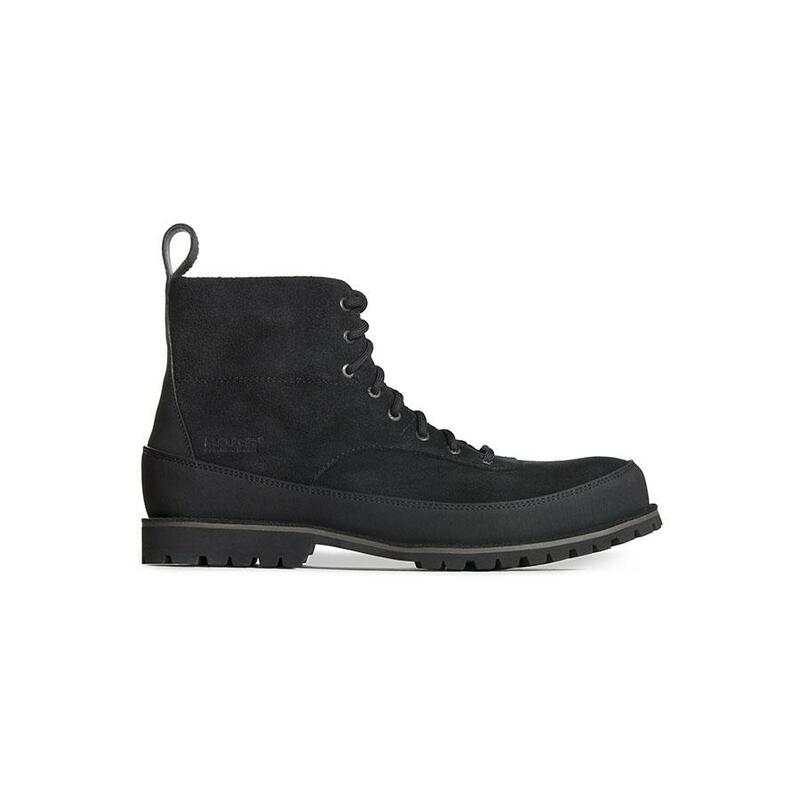 They're 100% waterproof in full grain leather with a rugged anti-slip lug outsole. The Rebound cushioning keeps them comfortable all day long.